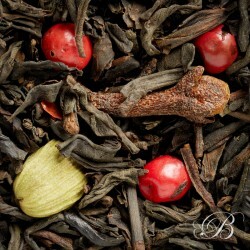 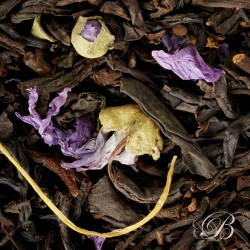 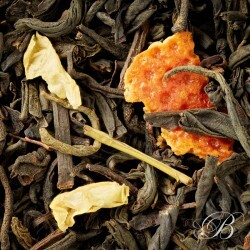 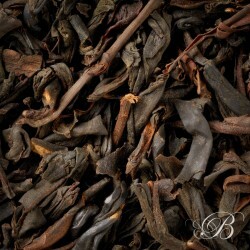 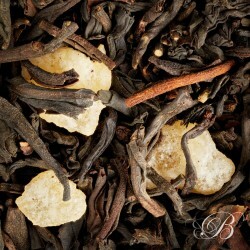 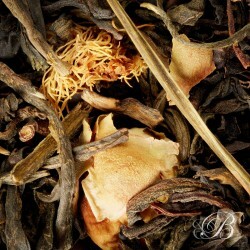 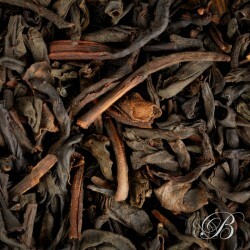 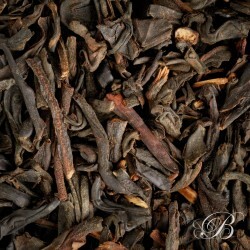 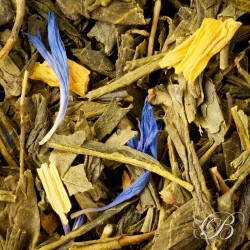 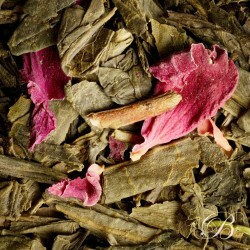 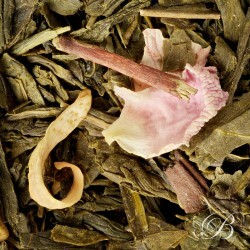 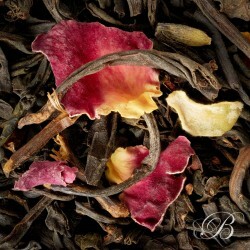 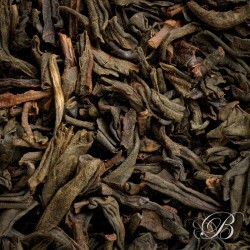 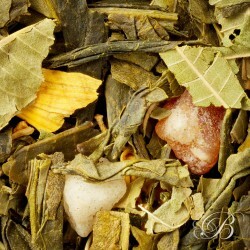 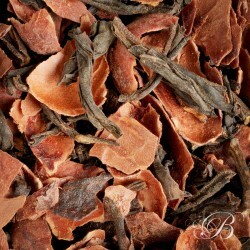 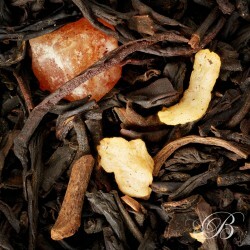 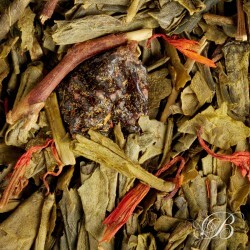 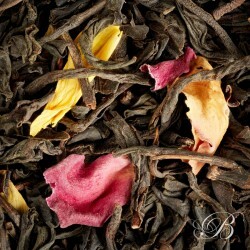 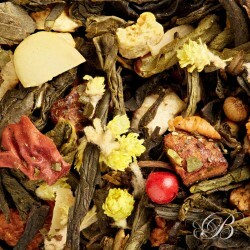 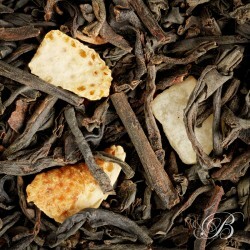 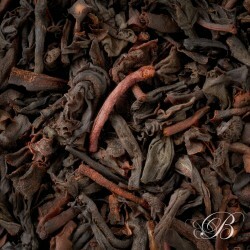 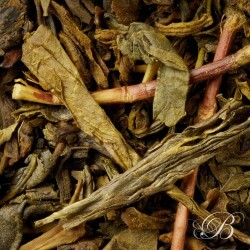 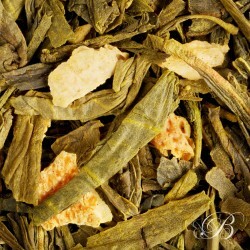 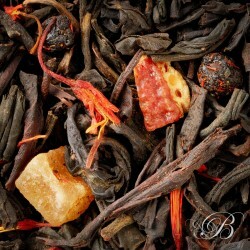 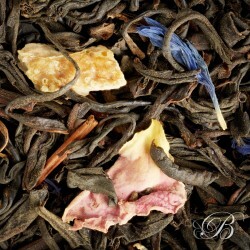 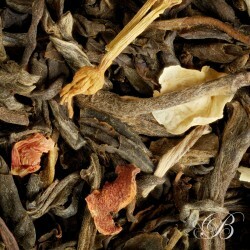 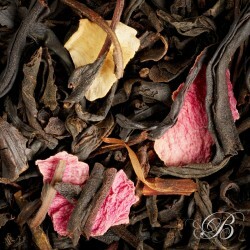 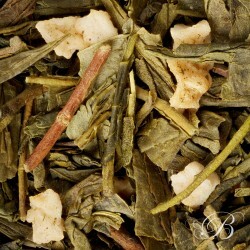 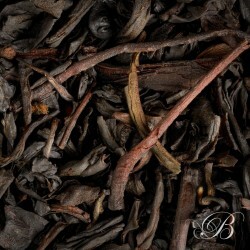 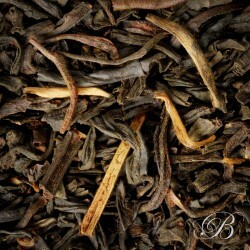 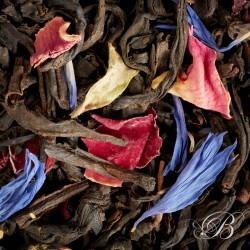 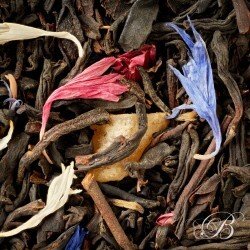 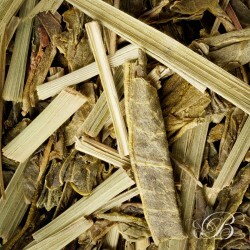 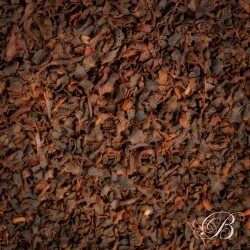 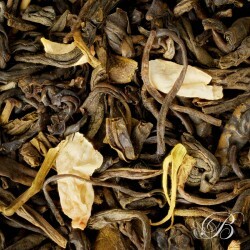 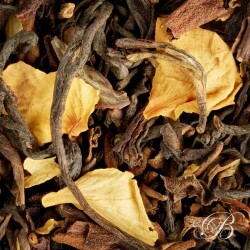 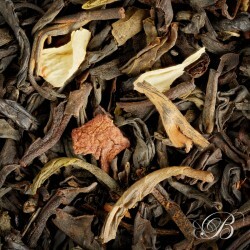 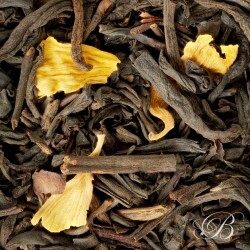 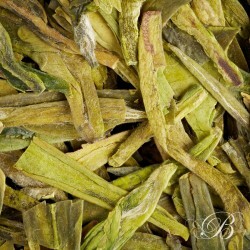 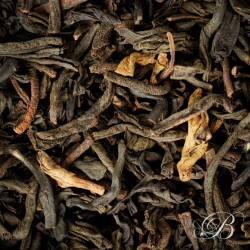 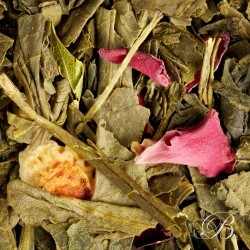 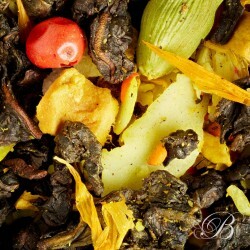 Blends of green tea, black tea, red tea, scattered with flowers, petals, fruit bits, essential oils... 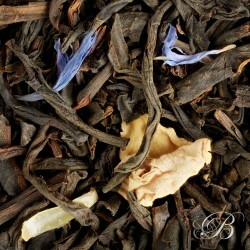 Exclusive recipes that have built the reputation of our Tea House since 1919. 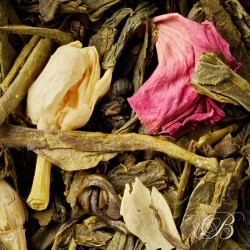 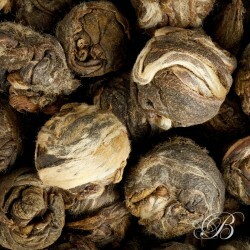 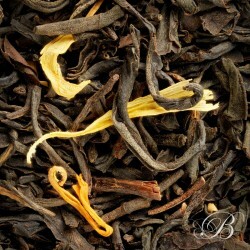 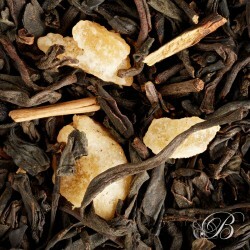 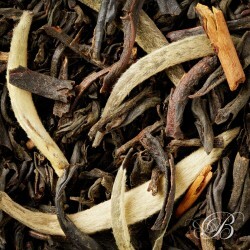 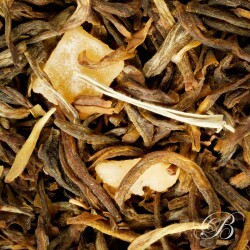 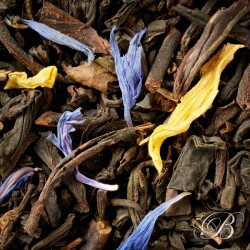 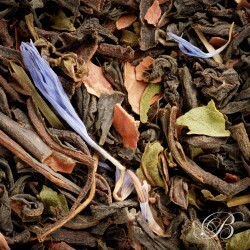 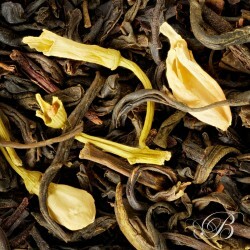 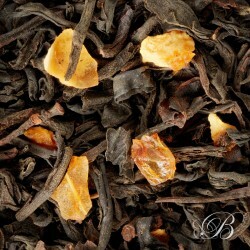 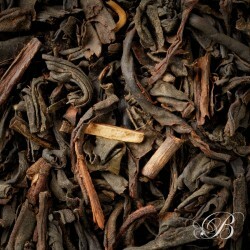 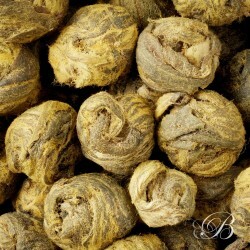 Our perfumed teas have all a story.